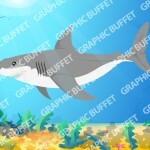 View cart “Great White Shark – Animated Game Graphic” has been added to your cart. SKU: 0065. 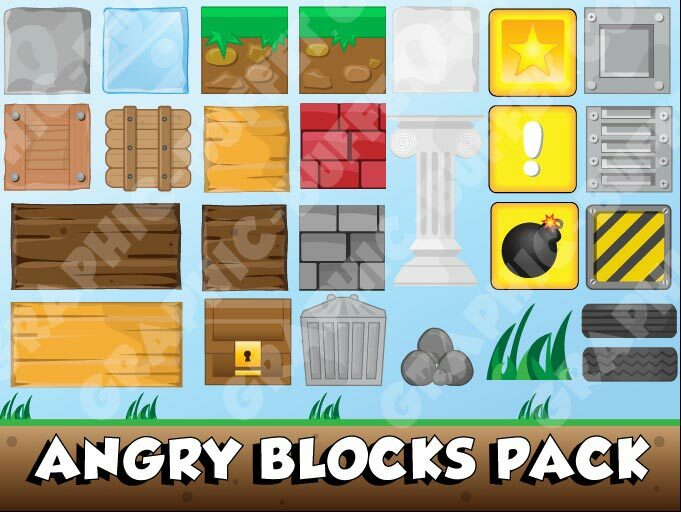 Category: Blocks, Platformers, Objects & Power Ups, Graphic Packs, All Products. 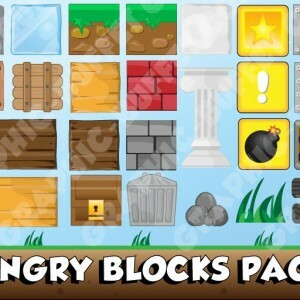 Tags: blocks, objects, platforms. 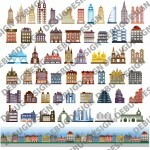 A great graphic starter set for any game. 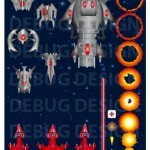 Although the drive behind this was to create a pack which is good for a Angry Birds style game. 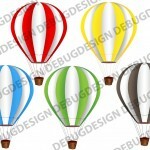 The different style block graphics can be combined to create various levels and various worlds.